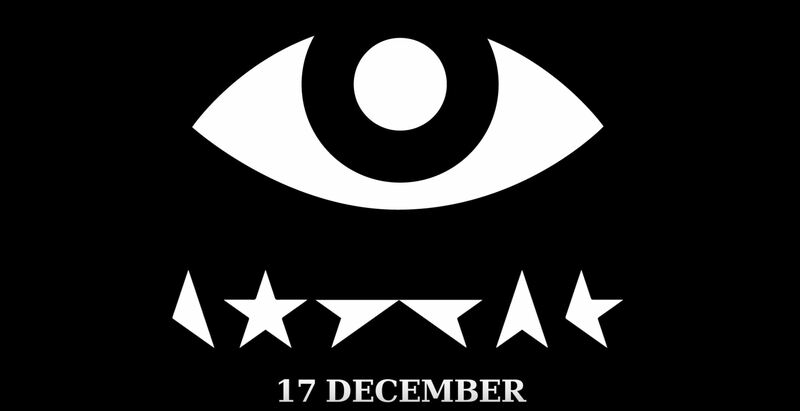 David Bowie‘s new album ★ (pronounced Blackstar) comes out January 8 on Iso/RCA. Today, he’s shared a trailer for its next single, “Lazarus”. According to the Guardian, it’s the only ★ track to feature on Bowie’s current off-Broadway play, also called Lazarus. The song premieres Thursday on BBC 6 Music and NPR before its digital release on Friday.